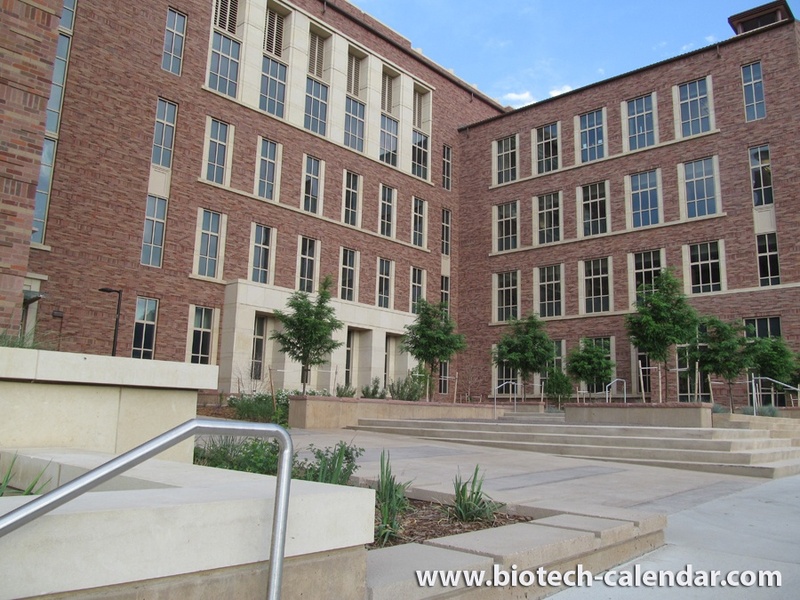 UC Boulder has more than 90 research centers, institutes and laboratories focusing on fields ranging from astrobiology to pharmaceutical biotechnology. 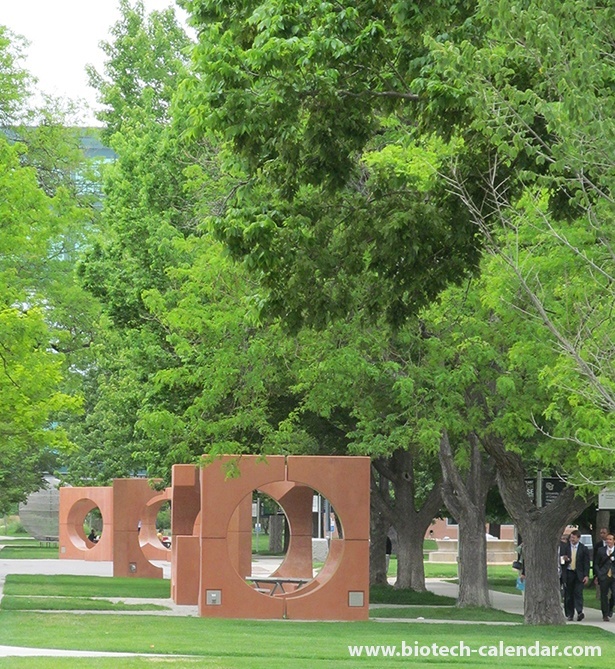 The CU regents recently approved plans for a $82.5 million aerospace building at Boulder. The building is expected to be completed in 2019. 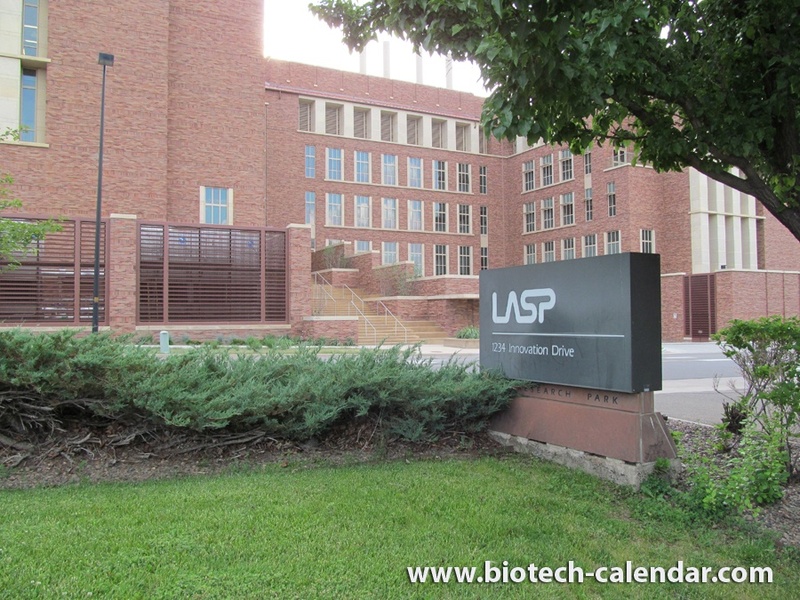 CU Boulder was awarded $24 million by the National Science Foundation (NSF) to launch a new center, The Science and Technology Center on Real-Time Functional Imaging, which is designed to tackle major scientific challenges that have the potential to transform imaging science and technology. 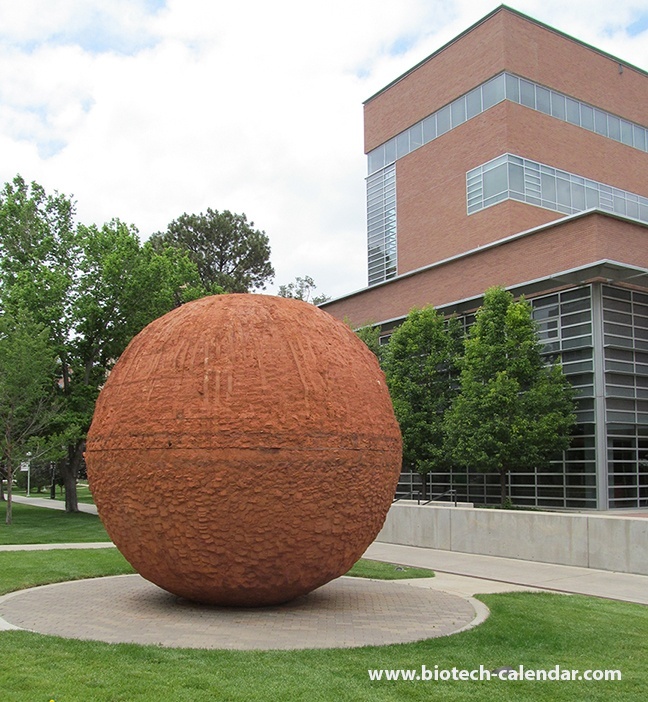 A team led by CU Boulder investigators has received a $7.5 million grant to study how gut microbes in humans and animals are affected by stressors like sleep deprivation and circadian clock issues. 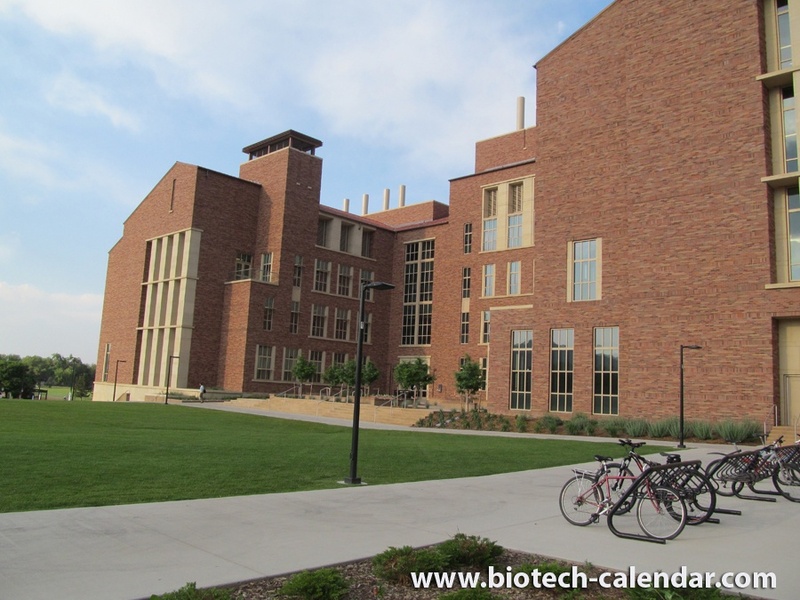 Last year, the BioResearch Product Faire™ event at the University of Colorado, Boulder had 129 attendees, of which 30 were professors, post docs and purchasing agents. 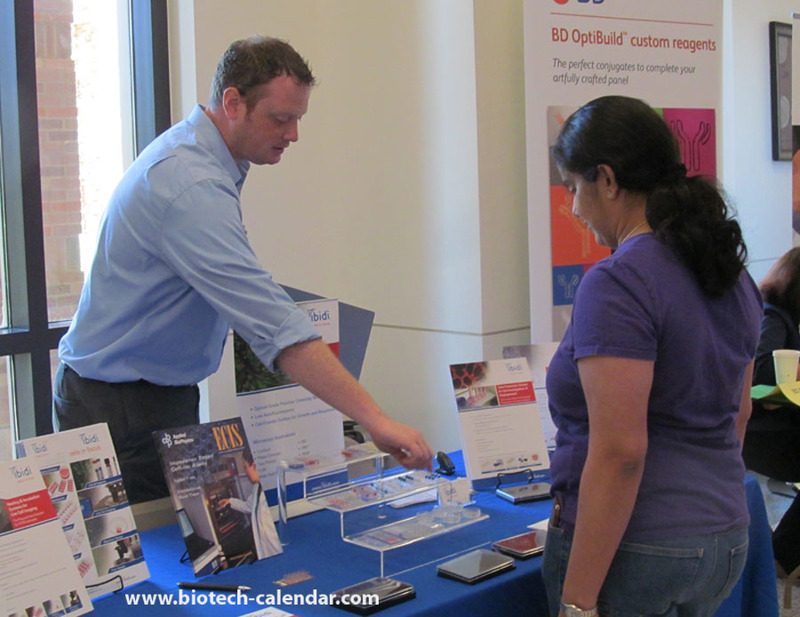 Of the total attendees 3 were lab managers. The balance were research associates and postgraduate students. 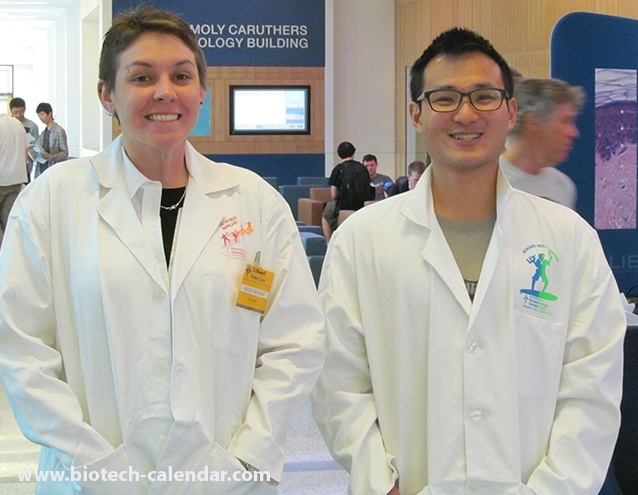 These attendees came from 13 different research buildings and 18 on-campus departments. 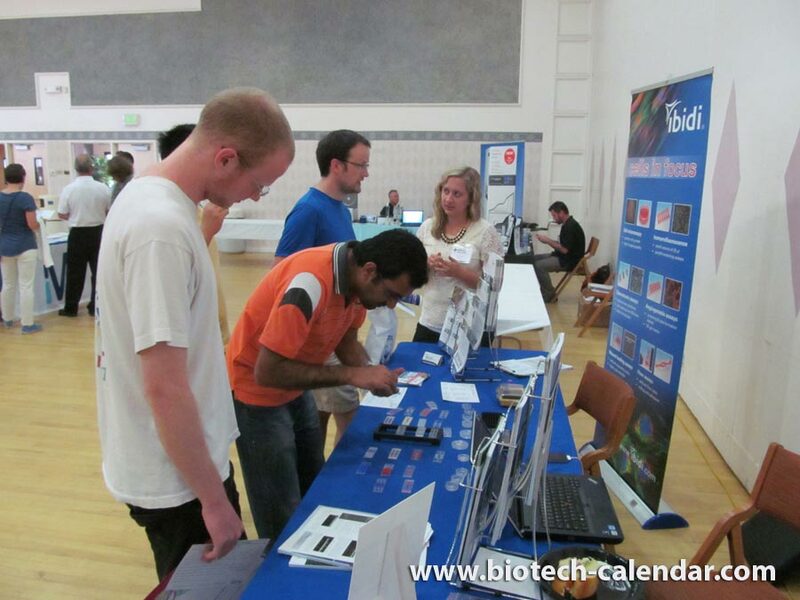 Connect with Boulder researchers face-to-face at this upcoming event and showcase your laboratory products and services to an active, appropriate audience.